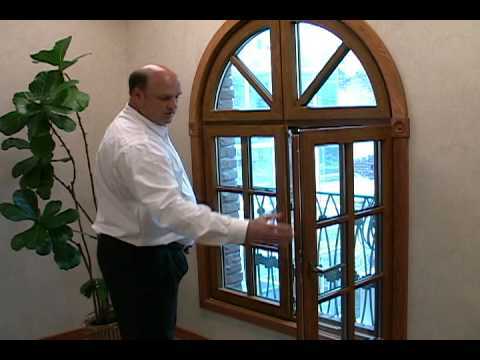 Donald Peinado describes the right way to approach a wood-to-vinyl window replacement. Our method retains the upscale look and beauty of a classic wood frame while giving you maintenance-free performance for years to come. This is THE method of choice in our area's planned communities because it meets architectural standards for window replacements. 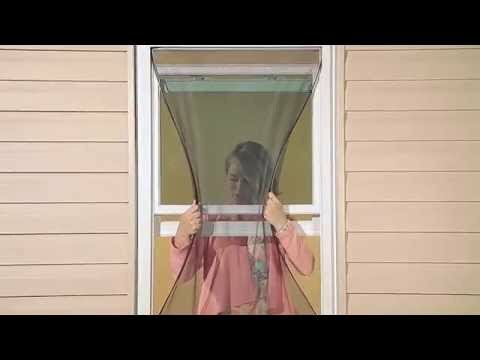 Stay tuned for Part 2 of this video, where we'll show the window being replaced, step-by-step! 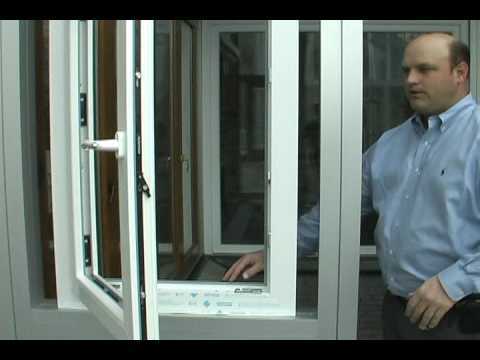 Double Hung vs. 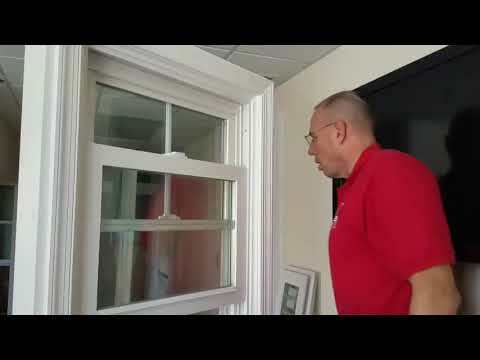 Single Hung Windows: What's the difference?